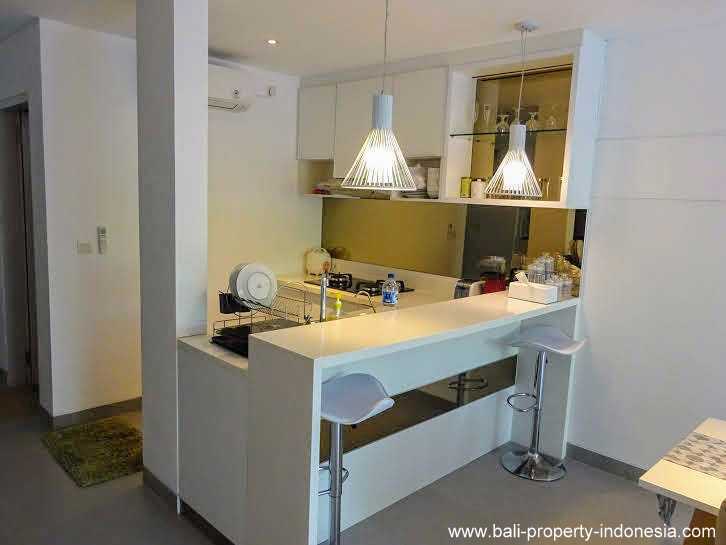 3 bedroom townhouse for sale on the beach side of Sanur. 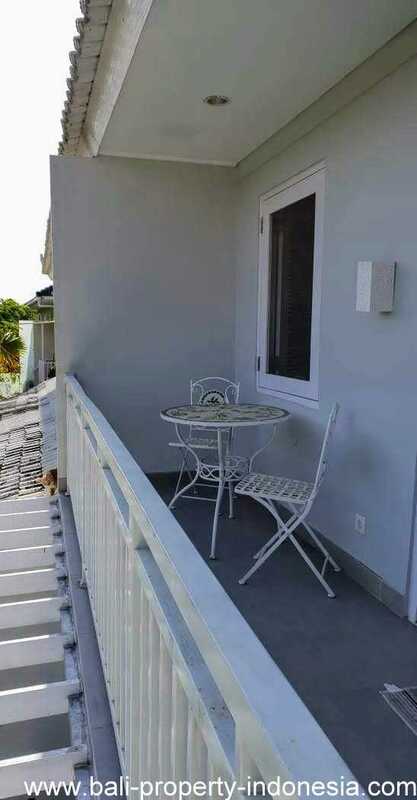 Attractive townhouse located in a one gate small complex. 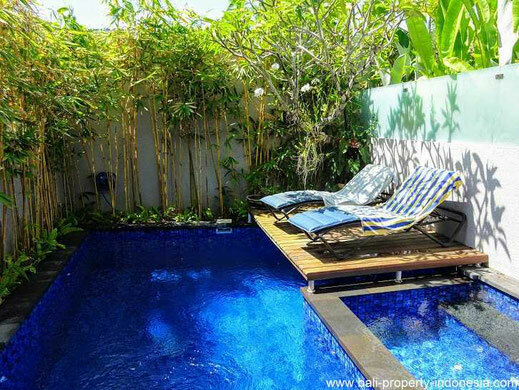 A townhouse with a shared garden, parking and large swimming pool. 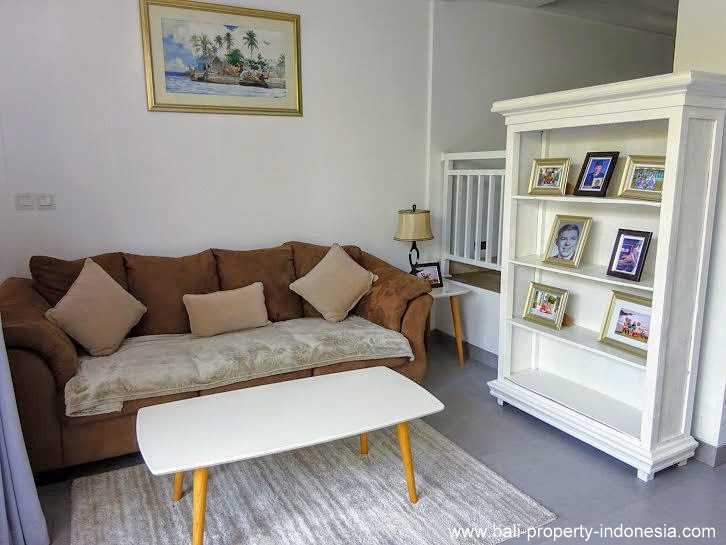 A cozy home with totally 3 bedrooms, located on a short stroll from the beach. This complex consists of totally 4 townhouses. Each is having its own private entrance. In the center you will find the parking area. This town house consists of 2 floors. 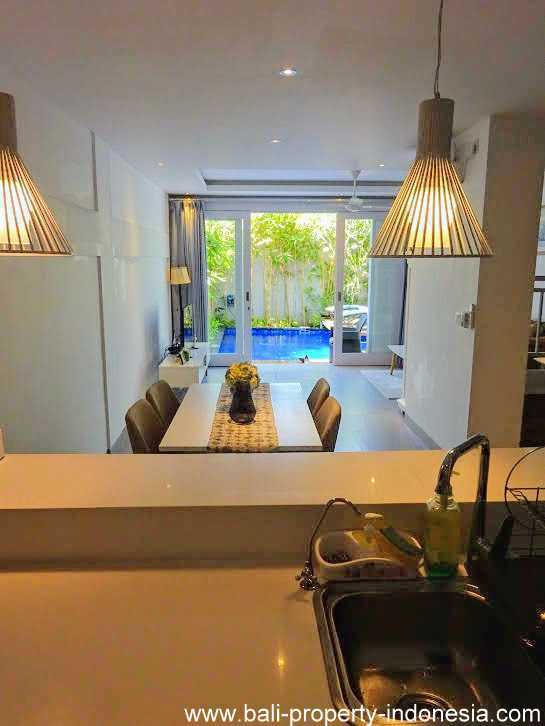 On the ground floor you will find the combined living and dining area. 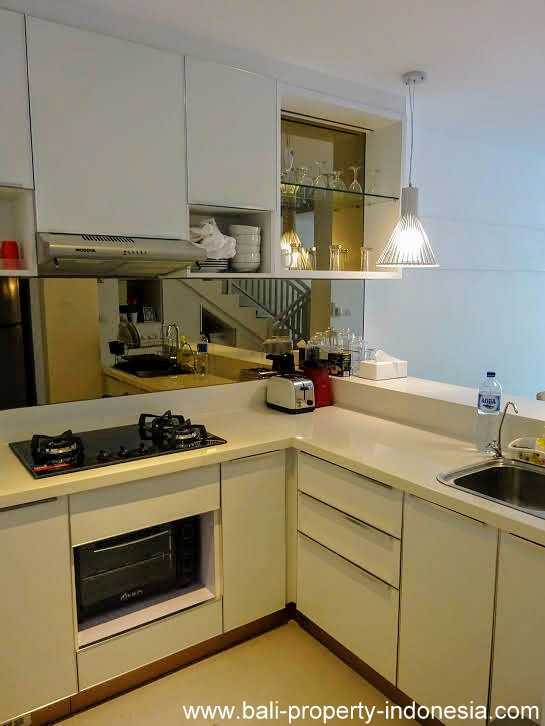 You will find here the Western styled luxurious kitchen. A guest toilet is completing this ground floor. 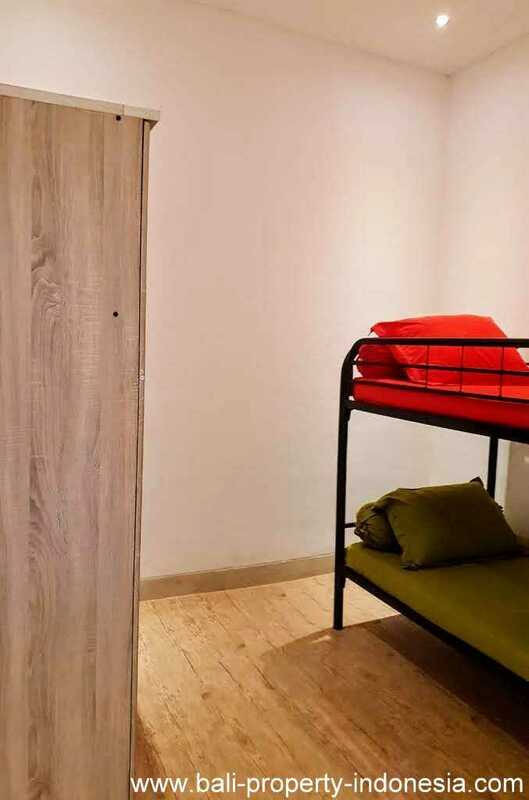 On the first floor you will have the 3 bedrooms with in the middle a shared bathroom. The master bedroom is having its own balcony. In front of the living area you will have a covered terrace and you will have direct access to the shared swimming pool. This pool you only have to share with your neighbors. In the far corner of the swimming pool you will find a covered terrace with 2 sun beds. The townhouse is having its own covered parking space. This townhouse is located on the border of Sanur. 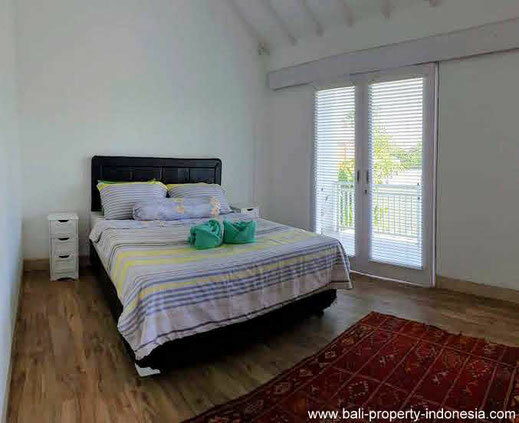 The nearest beach is about 800 meters away from the property. On this side of the beach, the path leading to Sanur is starting. 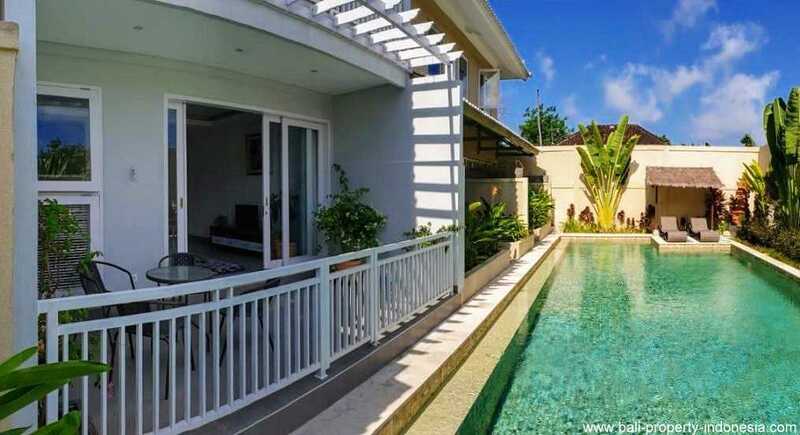 Using your bicycle and you can drive in about 10 minutes to the center of Sanur itself. This complex is also nearby located to the By Pass, making it easy to get to Kuta, Denpasar or any other location. This large town house is having a long lease, ending in 2052. An option to extend the lease is available. This spacious town house is for sale including all furniture.